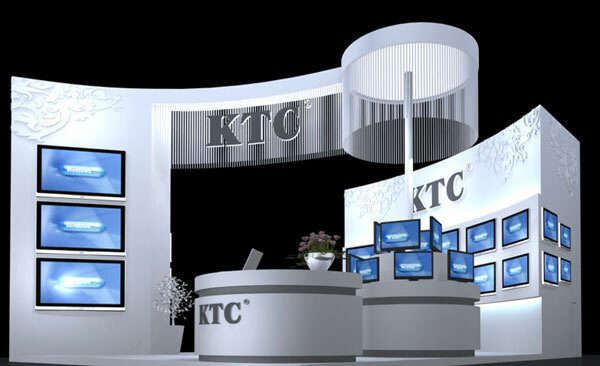 From April 15 to 19, 2010, our company will participate in 2010 107th Canton Fair. 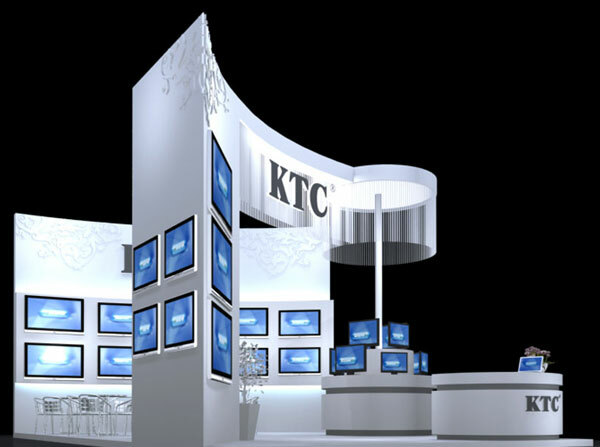 The Sales Department will bring the complete line of LCD TVs to this fair. Meanwhile, the newly developed 18.5 and 21.5-inch LED TVs will also debut in this fair. The exhibition venue is at China Import and Export Fair Complex, and our booth is H34~36, I13~15 at No. 11.3 Pavilion. China Import and Export Fair, also called Canton Fair, was founded in the spring of 1957 and is held in Guangzhou in spring and autumn every year. With a history of more than 40 years to date, it is the top comprehensive international trade event in terms of history, level, scale, commodity variety, as well as visiting traders.